The Dacus Firm named a "Go to Law Firm"
for Fortune 500 companies by the ALM. by the National Minority Supplier Development Council, Inc. The Dacus Firm has represented clients in hundreds of patent cases in the Eastern District of Texas. 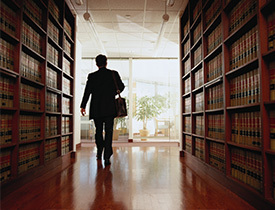 We understand the intricacies of patent litigation and the local rules and judiciary. 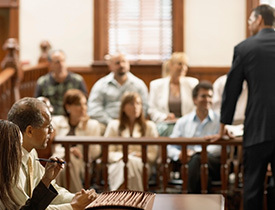 We have served as both local and lead counsel.